Support River City Comic Expo at Arkansas’ largest online giving event! 1.) 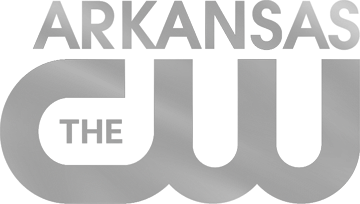 Go directly to our link on the ArkansasGives website. ArkansasGives will also send text reminders to you just before the event. Just text “ArkansasGives” to 24587. Additional dollars are given to the winners of their category! Donations are posted live the day of the event!